The best thing that you can do for your pet is give them what they need to live a long, healthy life. 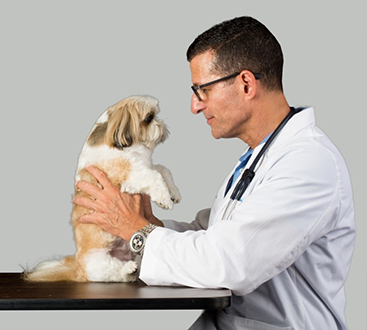 Our doctors and staff understand what your pet means to you; our goal is to provide you with the care necessary to ensure that they are healthy and happy for a long time. Have you been thinking about adding a pet to your family? We are here to help. Whether you are a first time pet parent, adding another pet to your family or getting a pet after having been without one for a while Pet Medical Center has a program you will want to know about. 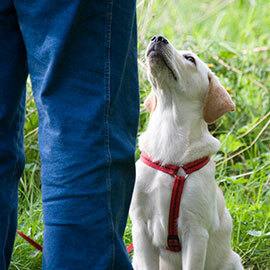 When you bring a new dog home, one of the most beneficial things you can do is sign up for behavioral training. At our hospital, we offer training and behavioral support to ensure that your pet learns great behavior, enhancing your experience as a pet parent. Sit. Stay. Roll over. Good boy. 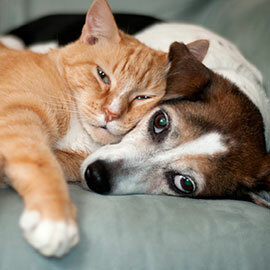 Many times people avoid getting their pet the health care that they need, because of the cost. At Pet Medical Center of Boca Raton, we have a monthly plan that allows you to get the exact care that you need, without the hassle of insurance. 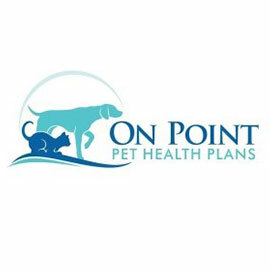 All of your pet’s health care for one low monthly fee. 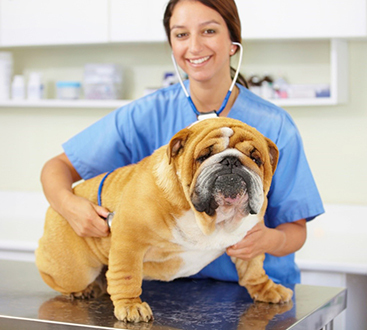 Compassion and quality care are basic expectations for most veterinary clinics today. Pet Medical Center of Boca Raton is committed to exceeding your expectations on both. 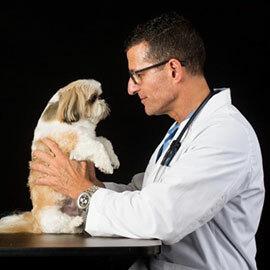 We have knowledgeable and compassionate veterinarians and team members but what sets us apart is that we want to make pet health care affordable. We are also committed to bringing the latest knowledge of the profession to every moment of your pet’s life. Our comprehensive approach to care includes health care plans that really do provide a better value, managing care with the best outcomes. We understand the total cost of having a pet and we are here to partner with you to ensure that your pet gets all the care it needs with the lowest lifetime cost.